Get ready to cook up a storm, because Hello Kitty is back with an all-new rhythm action experience on Nintendo 3DS family consoles - one that's really packed with flavour! 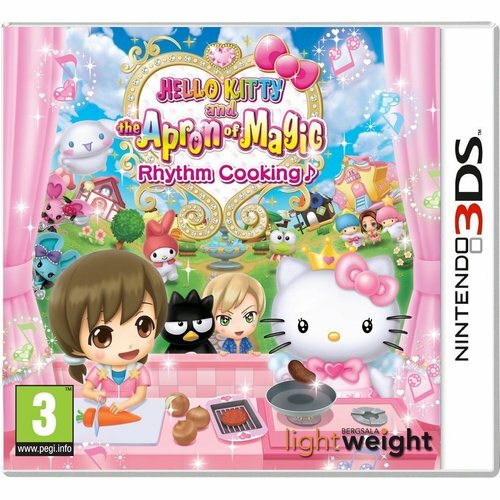 Join Hello Kitty and her friends in the kitchen in this fun-packed cookery caper, jammed with mini games designed especially with young players in mind. Learn the joy of cooking and the power of rhythm simultaneously, making new friends and coming up with tasty treats to the beat.